Do Doctors have the answers? Maybe. « Think only the doctor can fix you? There are alternatives. 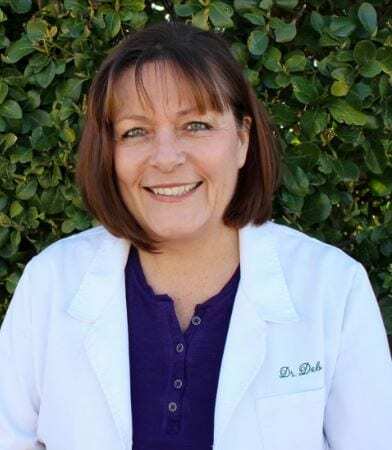 Dr. Debbie Kucharski talks about maintaining your OWN health and wellness! Take charge. Think only the doctor can fix you? There are alternatives. When you take an herb with healing properties and synthesize it’s active ingredient to turn it into a drug, you’ve eliminated the other constituents that work with it to benefit your body. Your spine connects your brain to the rest of your body. Chiropractic isn’t just about back pain. It’s about maintaining optimal information flow from the brain to the body. When you’re using natural products, do your research. Where are they sourcing their materials from? Look for the certified GMO-free. You only have to have 70% organic in a product for it to be labeled organic. The other 30% could be toxic waste. I wish I would have known about essential oils when my kids were small. Using an essential oil vs. herb 100-10,000x more concentrated and potent than it’s dried plant equivalent. And essential oils are absorbed and utilized by the body so much faster than herbs. How do you know which companies to trust? KNOW where their farms are. Most essential oil companies are brokers. They don’t own their own farms and have NO IDEA where the seeds some from. How can they vouch for the quality of their product?